At this busy time of year there can be nothing better than relaxing with some reading to get you all inspired for your sewing and crafting in the new year. These book have been on my list and with some quieter days I am looking forward to spending more time reading them. Thank you to Capricorn Link Australia for sending me these copies to read. All review opinions are my own. Lets just say this book only just made it into the house before several pages were taken out (there are perforations so this makes each sheet easily worked on its own) by my girls. This has illustrations from each of Tula's ranges and a variety of styles to colour depending on the complexity of the drawings. I can see the girls and I spending some time colouring together over these school holidays. 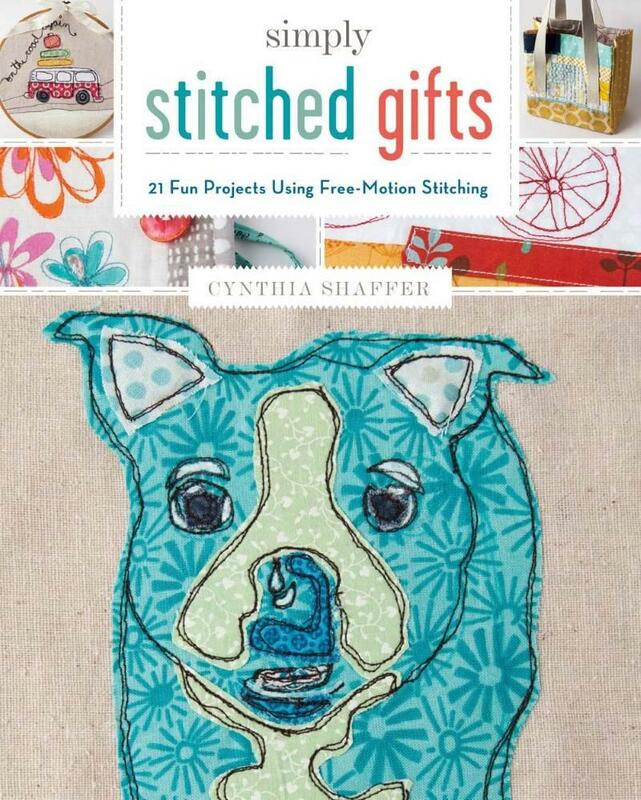 I have been absolutely in love with many of the sewing Illustrators I have seen over on Instagram this past few months and this book is great to give the background on all the technique needed to sew Free-Motion projects with confidence. 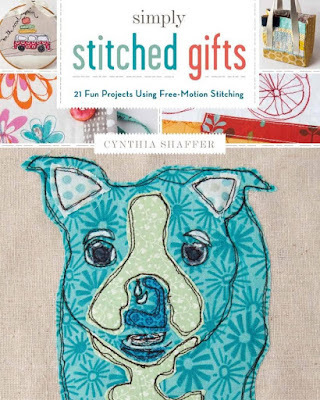 It includes great step-by-step photos to show you how to create a variety of different stitching's that can then be turned into lots of projects. The photos are nice and clear and well set out. I have been wanting to give this technique a go and with all these tips I feel much more equipped to give it a go. Although this book has only just arrived in the days before Christmas it already has me thinking of the beautiful projects that I can make for next Christmas. There are a variety of felt inspired projects that even my girls will love sewing. Sewing with felt is a great way to get kids involved in sewing and the decorations are so sweet in this book that would be great to gift to other at this time. Such festive decorations to trim your house with. I have been a long time fan and blog reader of Jeni Baker from In Color Order. She has always been one of the blogs I have followed and love her style and design work. As soon as I knew she was writing a book I knew this would be on my list of "must reads". 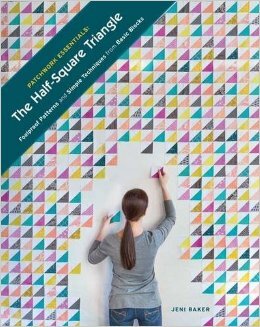 Her book contains so much information to read and actually walk you through many of the processes such as choosing colours, the maths made easy of quilting and beautiful photos and illustrations. Jenny has a lot of quilting and sewing knowledge behind her and this book is well worth getting hold of to build your own quilting skill set. 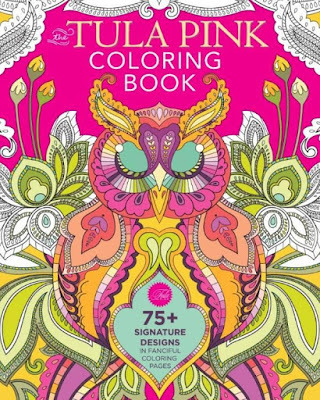 There is even a sketch chapter where you can colour your own designs. I love Jeni's book, too! The handy reference in the front is absolutely wonderful for making HST. Hope your new year is off to a lovely start!